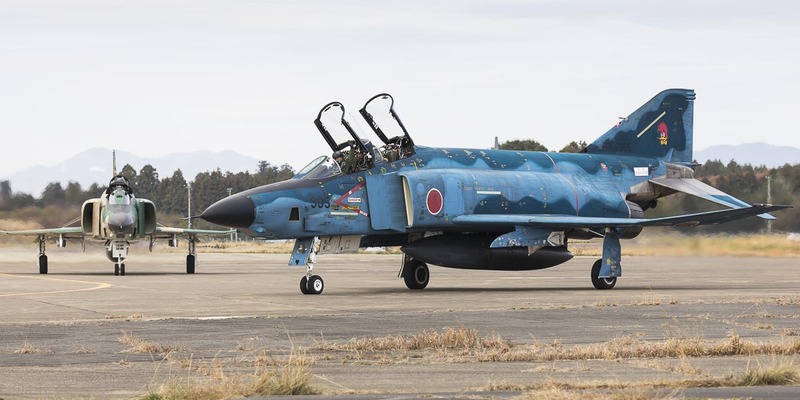 In Spring 2009 it was time for another trip to Japan, concentrating on the area around Tokyo and mainly driven by the fact that the – until then – Naha Phantoms of 302 Hikotai have moved to Hyakuri, making this base the home of two JASDF Phantom Squadrons. Furthermore rumours were going around that the newly build runway there does offer some excellent photo possibilities. Originally the trip was planned for the very end of March, making the best use of cheap flights and the start of the spring season in Japan, but fortunately enough we learned by a Japanese friend that during this foreseen week the flight activity of the JASDF tends to be zero as their new fiscal year starts in April (=there's no more money left at the end of the year…). With Friday, March 21st being a bank holiday we had to leave two weeks earlier than planned to have a full 5-day week of military flying, but having nonetheless the longest sunny days that I have ever experienced in the land of the rising sun since my first trip there. After the usual flight on-board Lufthansa's A340 from Munich to Tokyo Narita, which was interestingly exactly the same aircraft as during my last trip (D-AIGN), I saw once again my name written on the board just after leaving the aircraft. This was also the case after the arrival in December and served to remind that my next domestic flight was leaving from Haneda, but this time Narita was our final destination - however I saw my name once again?! On the way to the lost luggage counter I already thought about the "when and what and where to get it", as we did not have an exact schedule for this trip. But fortunately the suitcases arrived, and only our two stepladders were missing. This was a bit hard to explain to the personnel, but they were really friendly and helpful and agreed to send them to Sendai, where we would pick them up the next day. So we left Narita without our stepladders to the youth hostel in Sendai and the navigation system proposed us to use the motorway the whole time, nearly going the all the way South to Tokyo before heading North to our final destination. I am not sure if this was the best and fastest way, but at least the most expensive due to the highway toll... Anyway, this time we even had been given an English explanation of the otherwise completely Japanese navigation system – another sign of change in the land of the rising sun. As the sky was completely grey at our arrival and it was even raining a bit, there was no need to have a look at the visitors deck and we directly started the smooth drive on the motorway. While going North the sky fortunately cleared up and a first food stop along the way was urgently needed to recover a bit from the driving and the long flight. With the navigation the hostel in Sendai was found without problems and I wondered how we managed to find this place the first time?! Fortunately the place did not change at all and is by far the best hostel I have ever 'experienced' in Japan. Our host already expected us a he got a call from Narita saying that our ladders would arrive next midday at Sendai. Excellent service and organisation! Before going to bed we had a hot bath and fell quickly asleep on the tatamis. Monday morning was blessed with sunshine and only some small clouds. On the way to the Matsushima Air Base we discovered a Mitsubishi T-2 on the pole nearby the base and took our first aircraft photos during this trip. As it was still quiet around the airfield we had a look around and found out that construction work was going on along the bank east to the runway. Fortunately the road was still accessible, though some of the workers did somehow not appreciate our presence. But as no one approached us we decided to stay there and wait for the take-offs. 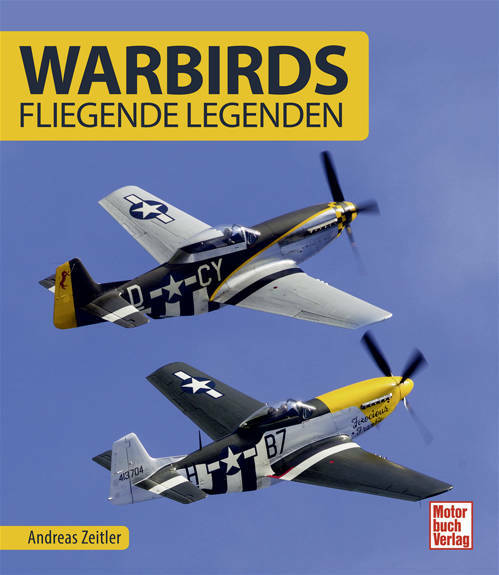 "e did not have to wait too long until eight blue F-2B taxied to the last chance: fortunately the training was still in full progress at the end of the (military fiscal) year and we had a good time in the morning. After the last landing we were unfortunately chased away by one of the workers, when he told us "Please to leave, construction site". But as the clouds had come in from the West in the meantime photography was not so good anymore and we listened to the waves of the nearby Pacific Ocean, which was soon drowned out by the sound of yet another eight jets leaving around midday, and then we left to Matsushima Bay. Matsushima Bay is quoted as the third most scenic spot in Japan, and became famous by many poems. During the whole year Japanese tourists take boat tours to have a look at the nearly 260 tree covered islands in the bay. So if you talk to a Japanese about Matsushima, he most probably has already been there but does not know this place because of an airfield! We, however, decided not to take the boat tour , but continued the drive to Kasuminome after a short scenic photo stop. This small JGSDF field is located in a housing area at Sendai and thus very hard to find. During our 30min stay in the late afternoon we saw only one OH-6 circling around, but coming in too high for photos, and yet another two UH-1 were parked on the apron. As it was already late and there was no sign of more activity we quickly decided to go the civil airport to pick up our ladders. At Sendai airport the ANA personnel already knew why we came and without saying a word they presented us our ladders, thoroughly wrapped up with foil and tape. We still had a good laugh about these unusual pieces of luggage and then left to Hyakrui. With everything on-board our car, the trip could really start now… The drive to Hyakuri was of course again in the dark . First we thought about staying at Mito, but then changed our minds and wanted to try another youth hostel. Unfortunately we had to realize that they were to far away from the airfield, though they looked quite close from the drawings in the guide book. But driving at least one hour in the morning was too much and we decided to look somewhere else. Fortunately we also found a nice Love Hotel with a friendly owner not far from the airfield and went asleep. Tuesday morning at Hyakuri was not so good looking at the sky – frankly speaking it was raining quite a lot…. We therefore decided to drive the ~1 hour to Shimofusa, but were not lucky there as well. But at least the weather conditions improved on the way back to Hyakuri again and when we stopped at a supermarket we saw two F-15s overhead, returning from the morning mission. The sun was out again in the meantime and we had to hurry to go back to Haykuri. An estimated 50 local spotters had already gathered along the fence, making good use of the now improved weather. We decided to stay on the safe side and drove directly to the spot in the middle of the runway. Just when we got out of the car we heard the familiar J79-noise as the Recce-Phantoms began their take-off run. Quickly grabbing our cameras out of our bags we happily succeeded in getting some photos of them taking off. Though not the best shots, the sun was out at least and we got them from behind still with the afterburner on. As the usual duration of their mission is around 45 minutes we stayed at the spot and photographed their return from their as well. First of all the spots on the North-Eastern / morning-side of the airfield were nearly non-existing anymore due to the construction of new roads around the main gate. A lot more pleasing was the afternoon side: due to the new runway the fence is now nearly a bit too close to the action. But the good point of this is the fact that this side is accessible at the whole length, offering a choice of many good spots: you can either go to the line up, touchdown- or rotation-point, look for another place with a nice background, or choose the place where the jets are leaving the runway. The only disadvantage of this wide selection of spots is the distracting background due to the construction along the old runway, and of course the fact that you shoot directly into to sun during the morning hours. 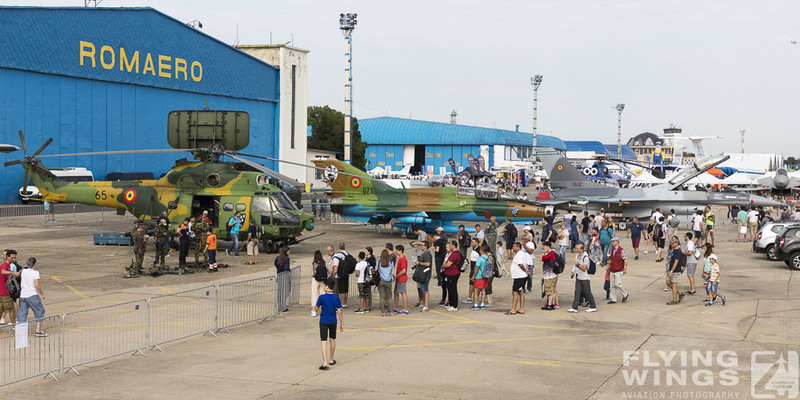 However rumours say that the military will move back to the old runway, once it has been refurbished, which might be already at the end of this year. When we finished that 'field-check' it became already dark and quite some spotters were still standing along the fence. As they are usually very well-informed we decided to stay as well and were rewarded with some niche night-flying. The F-15s were coming back in the dawn and the RF-4s were taking of shortly after it got dark. Though the photos came out not that good, the experience was really rewarding! For the night we went back to our Love Hotel and no problems checking in this night. Additionally we even got two bottles of Coke as a welcome present! The next morning the weather once again was far from being perfect, and we tried the line-up point this morning to be on the safe side, but that did not make us very happy. For the landings we decided to look out for a photo point somewhere in the approach from the North, and we were confirmed that this was a good place when two other Japanese spotters arrived as well and said that the Phantoms might come back doing a nice turn. And fortunately, they did! After a first formation landing they made a touch and go and came back one after the other. you're really that close to the action at Hyakuri! For the rest of the day we moved along the runway to check out all the different positions, but unfortunately the light was never that good during the whole day. It might have been during the late afternoon, but the sun does not get around that much during this time of the year. Iruma this day should become spotter's heaven! It all started very well with a bright blue sky in the morning and when we drove to the airfield around 7am I suddenly spotted Mt. Fuji - for the first time I have been in Japan. The majestic volcano, completely covered with snow, gleamed brightly on the horizon. What an amazing view that was! We quickly stopped and look for a good photo point to get a first photo of the holy mountain. Finding Iruma airbase, in the middle of the city, with the help of the navigation system was fortunately very easy and we were hoping for flights taking off direction south, as there is a really good spotting point at the north-eastern corner of the airbase. Unfortunately this was not the case, but that vantage point gave us a good first overview, and this was just stunning: the ramp was full of different aircraft: all the versions (Flightchecker, Training & ECM) of the YS-11, a C-130, several T-4s from different Squadrons, U-4s, of course several C-1 and we even spotted the sole existing EC-1! But for the photos we had to move on and were searching for a spot at the other end of the runway. The choice was easy as there are not many, but finding a good place to park our car was the problem due to the many houses and the narrow roads in that area. Somehow we succeeded in finding one and made our way uphill to the fence. The view from there was quite good, but it was bl..dy windy and thus very cold. After a security car drove by, we also got the attention of the nearby observation camera shortly afterwards, which was steadily following us when we moved position along the fence or went for a quick in the forest to keep us warm. Iruma was also the only place where we got a security check during this trip – and those were brave men, only dressed in a suit whereas we were freezing in our thick jackets and caps! Around 2pm the afternoon wave of aircraft taxied out, and it was even better than in the morning. JASDF aircraft of all different kinds and colours appeared from behind the trees and hangars, and even another local police helicopter was flying, this time a BK117. But the aircraft everyone was waiting for was the unique EC-1, a special converted ECM-version of the C-1 transport aircraft. 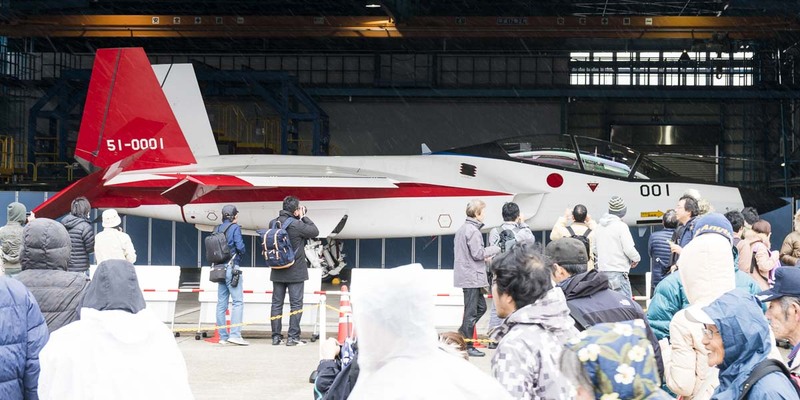 The Japanese spotters really got excited as the aircraft had obviously returned not long ago from an extended stay at the Gifu Flight Test Center, where it has been modified. For me this was also quite a sensation, as previously rumours were around that it has been converted back in a C-1 again and I thought that spotting it 2005 in Misawa would have been a unique occasion. While EC-1 was taxiing out, it got so busy that there was suddenly a real 'traffic jam' on Iruma's taxiway: T-4s, a YS-11 and other aircraft were lining up and waiting for their take-offs as well, while another Gulfstream was doing some practice approaches. 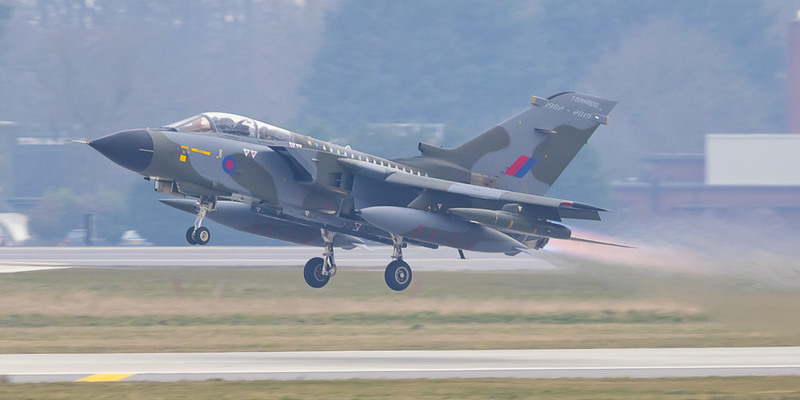 After this highlight the rest of the afternoon was quiet: we were hanging around, taking photos of all the aircraft coming in or doing touch&goes, practising some panning shots and waiting for the last aircraft to return to their home. Finally they all did, but not before two C-1s left (nearly) in formation. When the sun was really low on the horizon, the local spotters had already left and it got cold again, it was time to decide where to go the next day – either Atsugi or Hyakuri again. It didn't really matter as the forecast for the next was not good at all, but the decision was nonetheless not easy: Atsugi would have been good to see some US Navy aircraft and some Japanese Orions, but Hyakuri should see the return of the last Naha Phantoms the next day – at least that's what another spotter told us some days ago. Regarding the fact that we already knew a nice place to sleep near Hyakuri and it was not that far away on the motorway we finally decided to head North again. but instead of returning the same way as we arrived the day before the navigation system chose another way and the 20km to the motorway entrance took easily more than 1 hour during the evening Tokyo rush-hour!!!! As predicted the weather the next day was not very good, especially not in the morning. Nevertheless we tried a spot on the Eastern side of the airfield, where we spent the whole morning until we got chased away by base security as we were standing on private land. Obviously we did not know this, but of course respected their request to leave. Unfortunately just after the first wave of F-15s left and wehn we took the decision to go to this point, the wind direction changed and the Phantoms did not taxi in our direction, but were alreday too high after take-off and we had to wait for them to come back and taxi past us after the landing. But sending us away did not hurt that much, as we were able to still take photos of the Recce and even the Naha Phantoms, the last ones that came in from Naha, from this position.For lunch we went to the local 7/11 and I had a nice Sushi while watching the F-15 coming back from the midday mission. As the light got worse and worse, we drove to Shimofusa, a JMSDF base with YS-11 and P-3C. When we arrived at the airfield around 4pm the light was already gone, but we had a quick look at the ramp and decided to wait some time in the approach as maybe some aircraft might still come back. That did not happen, but one colourful YS-11 still left at that time, making me very happy as I have never seen one of this unit before. This 'shot of the day' was then celebrated at the local McDo, before heading to a youth hostel near Narita airport. Fortunately a Love Hotel was nearby and after the usual higher rate due to the check-in before 10pm we had again a nice room with a nice view on some paddy fields. The next morning the grey and covered sky was still there and it even got worse as it was drizzling down the whole time. We therefore left early to get to our hotel at Narita, which had the advantage that we had to pay one day less for our car. As there was nothing more to do a trip to downtown Tokyo was the last activity during this trip with a final visit to a Running Shusi in the company of our Japanese friends, already resuming the adventures of this trip. On Sunday, as usual, there was still some time before the flight back to Germany to do some spotting from the visitor's deck at Narita's Terminal. The weather that day was again absolutely gorgeous, but unfortunately the sun just starts to turn around the runway when the interesting aircraft start to depart. But even backlit the take-off of Singapore Airlines A380 was an impressive view for us as well as for all the other visitors that spent a nice day out at the airport this Sunday. On-board Lufthansa's A340 back to Munich the only real difference compared to my flight in December was the fact that high above Northern Russia the sun was shining the whole time compared to the darkness that still dominated this way in December. It remains to be seen when I will travel to Japan the next time, but it is for sure that it was not for the last time. I hope you have enjoyed that report once again!